Orona is a Spanish elevator company founded in 1964 and currently headquartered in Hernani, Gipuzkoa, Spain. They have a subsidiary called Electra Vitoria which was founded in 1962. Orona also operates globally with branches and distributors located in different countries. Orona was founded in 1964 in San Sebastián as Orona, S. Coop, which was originally a manufacturer of boiler making equipment. They started making elevators in 1967 under license from Sabiem, an Italian elevator company. 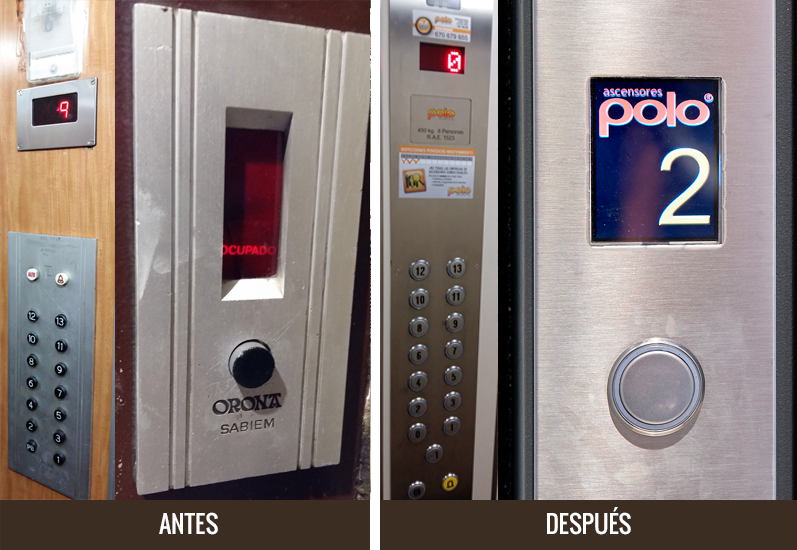 During this time, they made elevators with design and fixtures from Sabiem and were branded as "Orona Sabiem". In the same year Orona merged with MASTRA. In 1975, they started making their own elevators under the Orona brand after their license with Sabiem expired. By 1985, Orona was the largest elevator company in Spain. In 1989, Orona started making escalators. In February 2016, Orona acquired EST Ascenseurs of France and Heis 1 Group of Norway. Heis 1 Group has been a distributor of Orona in Norway for 14 years and had locations in six Norwegian cities. 3G is Orona's current line of traction (machine room less and with machine room) and hydraulic elevator products. Heis-Tek and Heis 1 Norway Acquired by Orona in 2016. Shan On Engineering Co. Ltd. Hong Kong, China MRL elevators only and installed under its subsidiary Electra Vitoria. ↑ Shan On Engineering was taken over by Kone in Hong Kong, China from 2017. ↑ Shan On Engineering Co. Ltd.